Problems affecting the shoulder and elbow are widespread and can cause pain and a loss of ability to perform daily tasks, work and sporting activities. 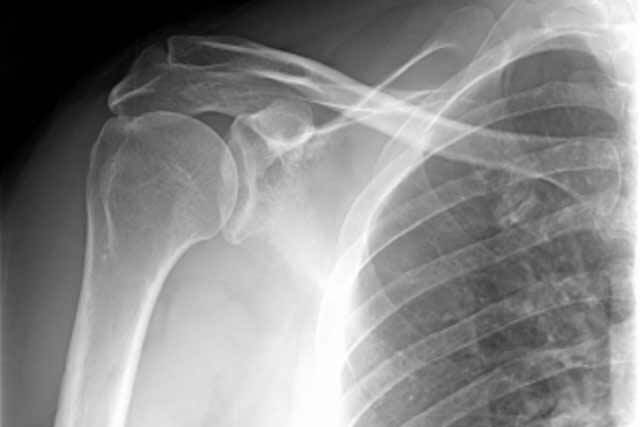 We have a specialist team of staff who are dedicated to the diagnosis, investigation and treatment of all shoulder and elbow problems. 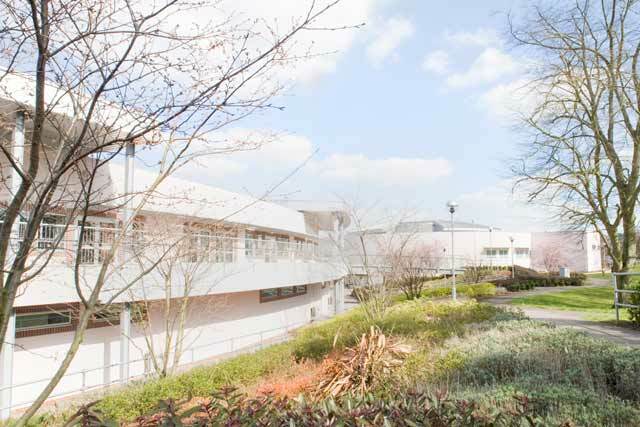 We are a tertiary centre and accept referrals for specialist opinions in surgical and non-surgical cases. We have a strong emphasis on patient information, research and outcome measures. We are the principal investigators for the UK Rotator Cuff Surgery Trial (UKUFF) and, with collaborators, have developed patient reported outcome measures (PROMS) for joints including the shoulder (Oxford Shoulder Score and Oxford Instability Shoulder Score) and the Oxford Elbow Score. If you are a patient please consult your GP who will refer you if appropriate. A strict appointment system operates and referrals are prioritised on clinical need based on the information supplied by the referring medical practitioner. See Referrals.